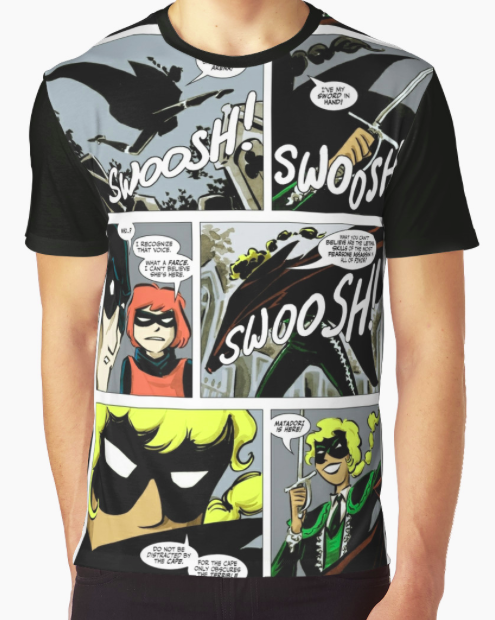 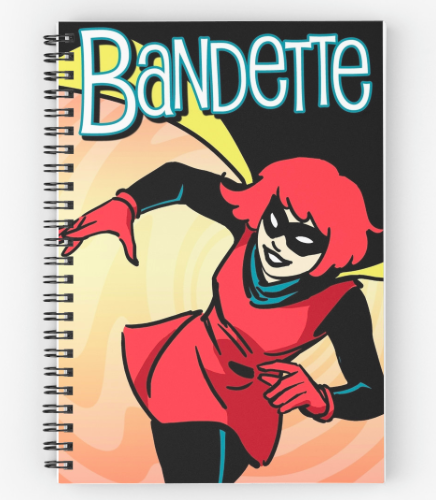 Written by Paul Tobin with art by Colleen Coover, Bandette received the Eisner Award for Best Digital Comic in 2013, and was listed by YALSA as a Great Graphic Novel For Teens in 2014. 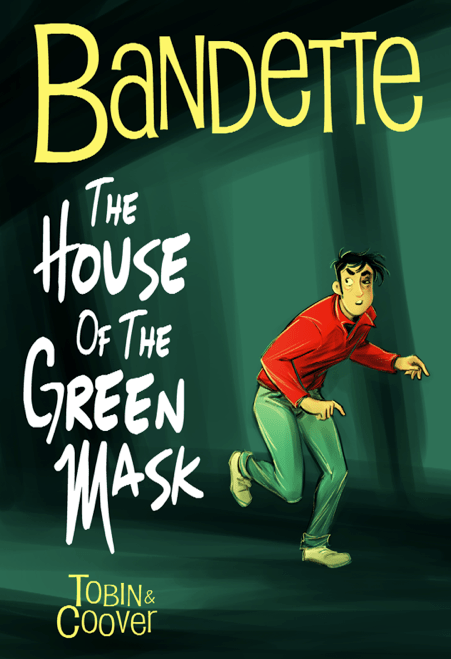 It was an Oregon Book Award finalist in 2016 and 2018. 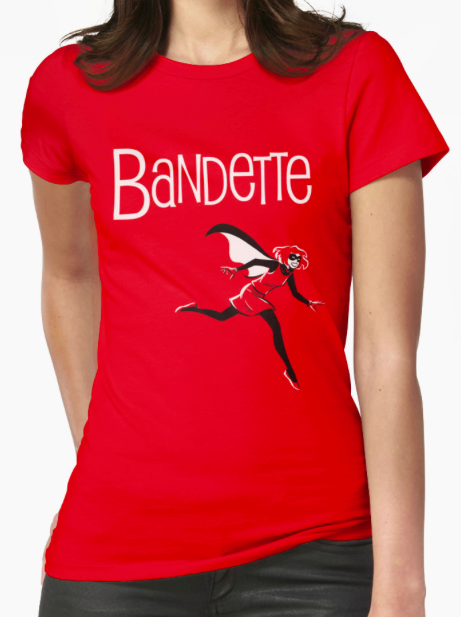 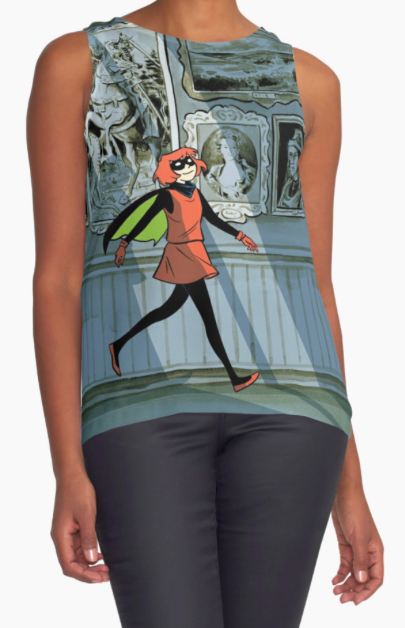 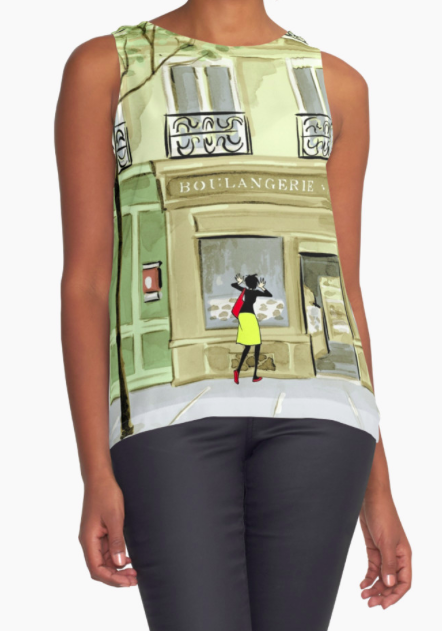 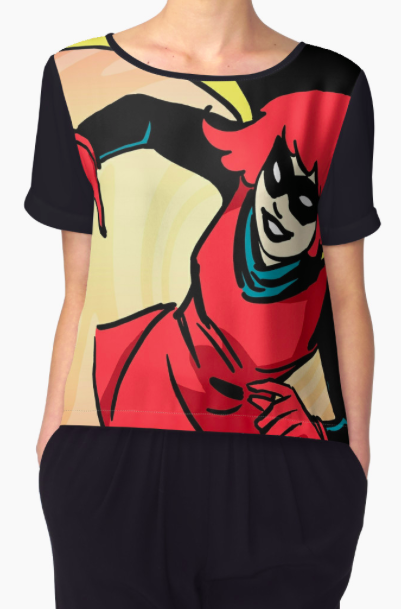 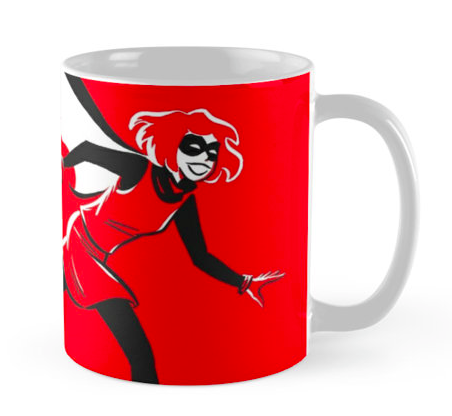 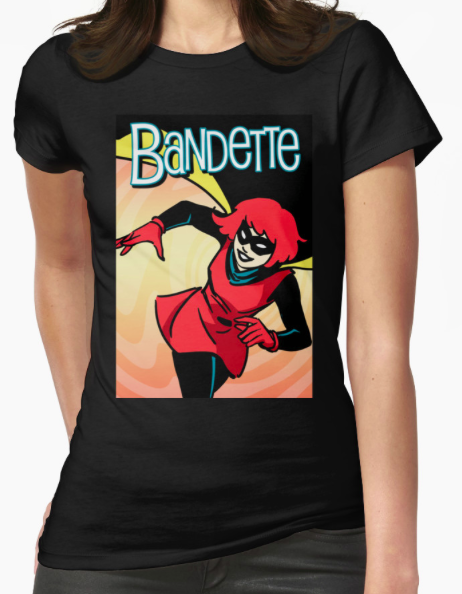 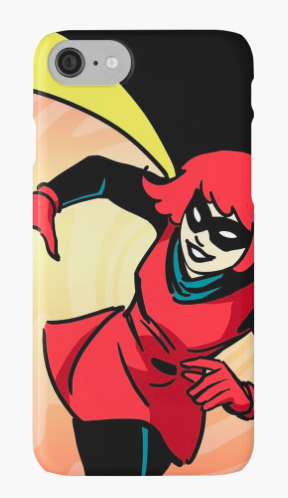 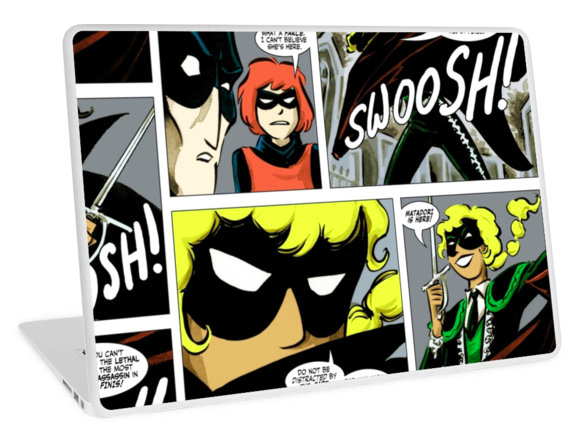 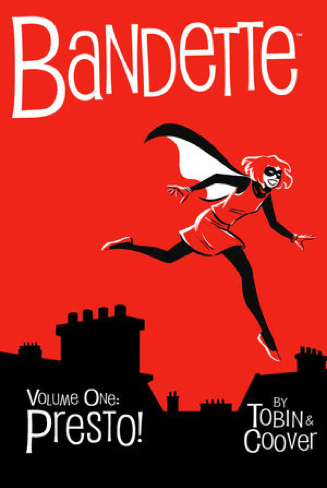 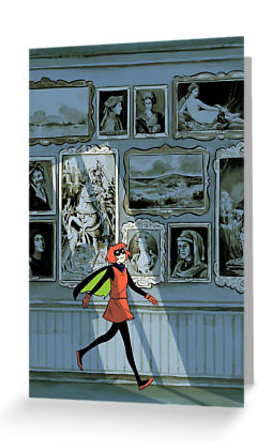 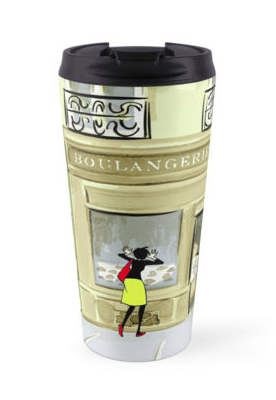 Bandette is published first in digital chapters on the cross-platform app Comixology, then compiled in hardcover editions by Dark Horse Comics.